Generally most of the people use YouTube for streaming online movies and TV shows on their Android smartphone. By using YouTube people can watch, download and share their favorite movies and TV shows. It is the topmost popular website and it provides high quality resolution. According to its users, it is the main platform for watching online movies on mobile devices. In this rapidly increasing technology, YouTube is the biggest online streaming website. More than 1 billion users are active in the YouTube for sharing, watching and downloading their favorite movies and video. Here are the Top 10 YouTube alternatives. so people who love to stream online can check out these alternatives and use them on your device. Dailymotion – A best and topmost video sharing site in the market. It has user-friendly interface so, you can use very easy and very quickly. You can find trending videos on the homepage and based on your categories you can find your favorite content and it provides search bar option at the top. 4GB is the maximum content size to upload and it had the 60mins length to watch. By using this you can share your content all over the world and it is a superb gateway platform for sharing content. It provides high-quality content to the users. Easy to use and you can easily find your favorites. Vimeo – The famous video sharing website in the market and it is another alternative to YouTube. It is the best site for artists and classy filmmakers. They encourage professionals in fields such as music, dance, photography, cinematography and many more. High-quality content had hosted by Vimeo and you can enjoy 4K ultra HD visual content while watching movies and it avoids ads and without disturbance, you can watch movies and many others. Content creators can upload up to 5GB. It provides outstanding services to the users and it comes with advanced privacy options on the website. It provides customized video URL’s. Comes with a clean and clear interface and very easy to use. Always provides high-quality content and also encourages the professionals. Metacafe – Comes with a great system to upload all the high-quality content. Another best alternative to YouTube. This website does not allows duplicated content. Based on your categories videos are classified on the website such as sports, video games, entertainment, movies, news, and TV shows and many more. It receives unique viewers for the website. Almost all the users are very comfortable using this website. It is always updated with popular and trending video. A great platform for short videos. Almost unique users are attracted to this website. Dtube – Designed with block chain technology and the latest new streaming platform for videos. Its almost similar to YouTube and also a good and better alternative site for Youtube in the market. The user can browse all the trending and popular videos on the homepage. This website provides a saving option to the users to watch the videos later and based on tags you can check the trending news also. Ad-free is the best part of this website. By using this you can earn crypto currency. Totally based on the blockchain. Veoh – After YouTube, Veoh the best website for video sharing and it is the another alternative to YouTube. It allows users to upload videos of unlimited length and Veoh always embedded in any website. If you want to watch longer videos then it is the best platform for users to watch. It provides a clean and perfect interface and provides several social networking features such as creating groups, direct messaging and adding contacts. It is recommended for long-form videos and movies. Comes with a clean and clear interface. 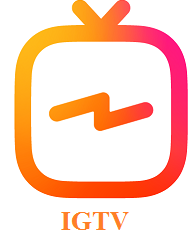 IGTV – Also known as Instagram TV which used for sharing video content just like YouTube and also an alternative of it. 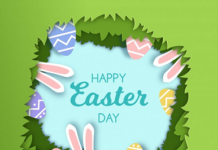 By using this you can watch vertical and long-form videos which are specifically created on smartphones to watch. If you are an Instagram user then it automatically brings your videos and also publishes. Based on your interest you can watch and follow other channels content using the internet. Also, check Best Movie Streaming Applications here. Very easy to use functionalities. You can connect your Facebook audiences also. Always available for every Instagram users. 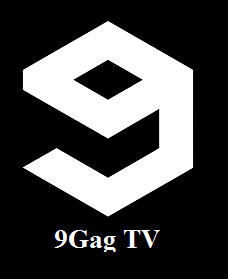 9Gag TV – The topmost social media website and it allows the users to upload and share your generated video content on websites. This website is popular among social media sites like Facebook, Twitter, and Instagram. A good place to share your content on Android smartphones. You can gain high entertainment while using this website. A vast collection of funny videos, movie trailer and other engaging videos just like YouTube. The user can easily find interesting videos. It provides a decent user interface. Best for a quick fix of viral videos. Facebook’s Watch – In Facebook generally, users use the search bar for finding friends, pages of interest and groups. The user can gain a lot of content using any social media platforms. Those are the best platforms for finding the latest and trending video and Facebook is the alternative of YouTube. It always collects funny videos, musical videos, reviews and many more. You can easily upload your video content on the website and also supports tools and those are optimizing your video content. Without any down scaling, you can upload HD content. The user can easily search for videos. It displays quick results to the users. Twitch – At first, Twitch had started and designed with limited features. 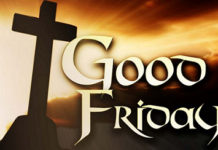 But now it had become a very popular platform for sharing your favorite. By using the internet you can upload your content on Twitch website and also you can collect lots of gaming videos and funny videos on the website. 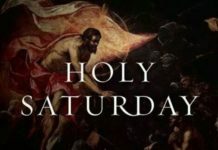 A good alternative to YouTube. Based on your interest you can find and uploaded latest and trending short videos which are highly attracted by other users. Provides gaming based content to the users. Comes with a very interesting and attractive interface. 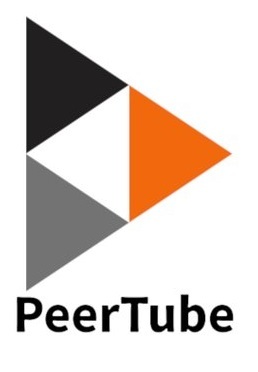 PeerTube – The top peer-to-peer sharing and streaming website in the market and also the alternative of YouTube. The entire interface is very easy to use and without ads, users can stream videos. Due to its peer-to-peer connection this platform no need to worries about any communities and it is the greatest strength of the platform. In this website, federations are independent with each other and based on publishing it will store instance content. 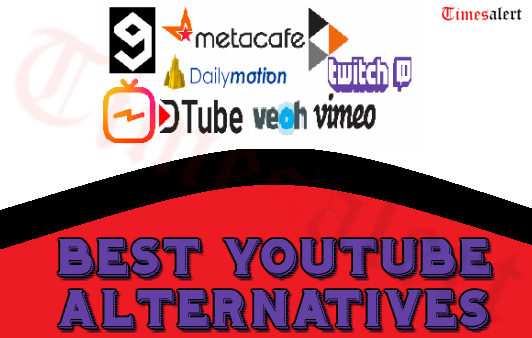 Here we provide information regarding the best alternatives sites of YouTube. Which are used for sharing and watching latest and trending videos all over the world, it is a good option for finding trending news in the world. Also check more about other information on different topics on Timesalert.